The objective of the cooperation agreement is to promote cooperation between the two countries in the field of renewable energy with a special focus on offshore wind. The Union Cabinet, chaired by the Prime Minister Narendra Modi, has given its approval for a Cooperation Agreement between Ministry of New and Renewable Energy of India and Ministry for Energy, Utilities and Climate of the Kingdom of Denmark on strategic sector cooperation in the field of Renewable Energy with a focus on Offshore Wind Energy. A Letter of Intent to establish an Indo-Danish Centre of Excellence for Renewable Energy in India was also signed. The objective of the cooperation agreement is to promote cooperation between the two countries in the field of renewable energy with a special focus on offshore wind. 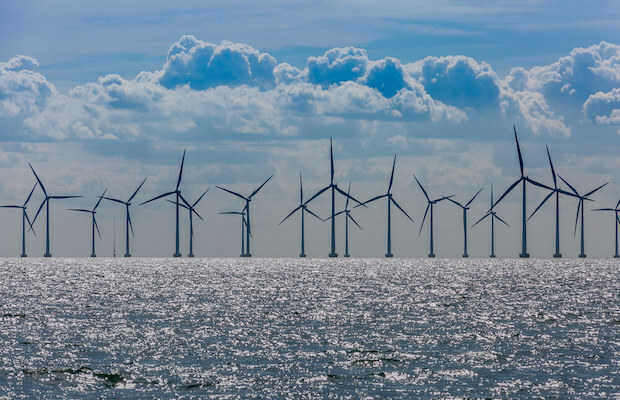 The areas of cooperation would include technical capacity building for management of off­shore wind projects, measures to develop and sustain a highly efficient wind industry, onshore as well as offshore; measures to ‘ensure high quality of wind turbines, components, and certification requirements; forecasting and scheduling of offshore wind. In March we reported that the Union Cabinet was apprised of the Memorandum of Understanding (MoU) between India and Tajikistan on Cooperation in the field of Renewable Energy. The MoU will enable the establishment of a basis for a cooperative institutional relationship between India and Tajikistan to encourage and promote bilateral technical cooperation in new and renewable energy on the basis of mutual benefit, equality and reciprocity, according to the statement. It will focus on the development and deployment of new and renewable energy, and storage technologies. In December 2018, the Cabinet was apprised of a similar MoU which was signed between the Solar Energy Corporation of India Limited (SECI) and Commissariat a l energieatomique et aux energies alternatives (CEA), French state-owned research entity and BlueStorage SAS, a French Company. The MoU was signed on October 3, 2018, in New Delhi.